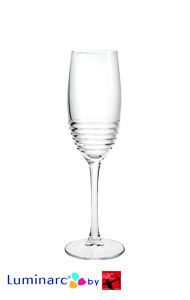 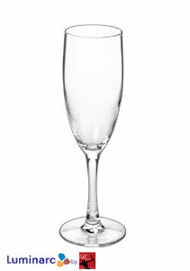 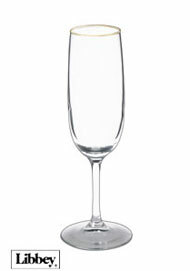 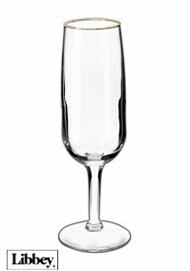 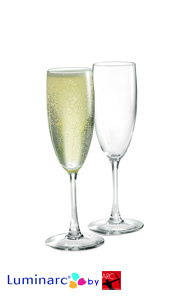 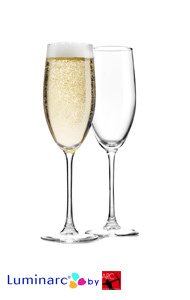 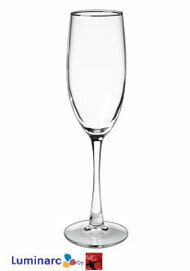 Enjoy a long, cool glass of champagne in one of our elegant, tall and slender champagne flutes. 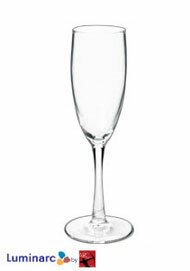 With these cheap champagne flutes, you can afford to toast in elegance with high quality glassware that resembles hand-blown stemware at an everyday low price. 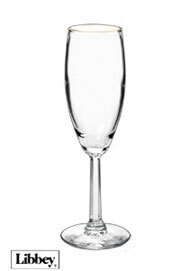 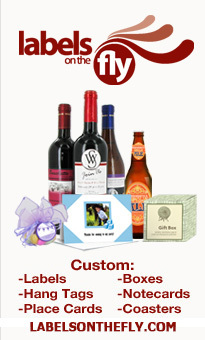 Our drinkware, manufactured by Libbey and Luminarc, is wonderful for weddings, anniversaries, upscale restaurants, and any other celebrations. 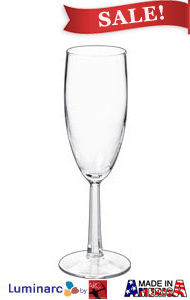 Take advantage of our factory direct drinking glasses and dine in elegance everyday.